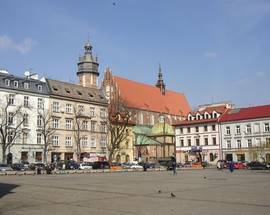 Visiting today, it’s hard to imagine that Plac Wolnica was once equal in size and stature to Kraków’s Rynek Główny. 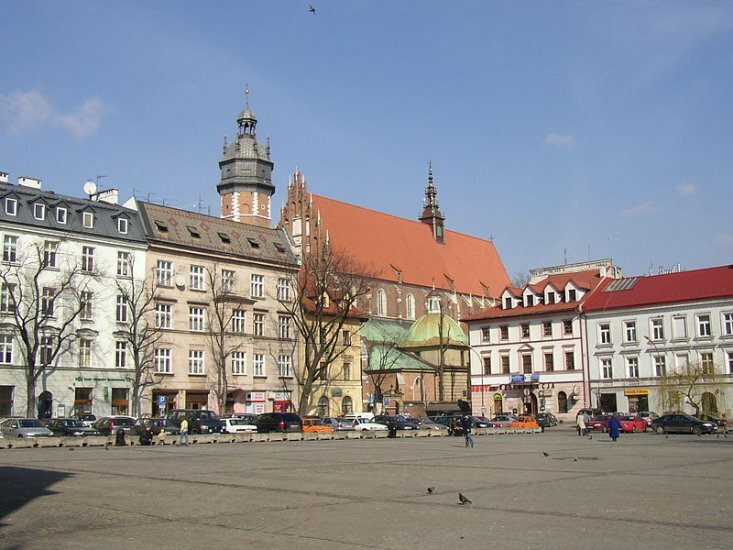 When laid out as the town square of Kazimierz (Rynek Kazimierski) upon the town’s establishment in 1335, this space measured 195m by 195m (only 5m shorter on each side than Rynek Główny) making it the second largest market square in Poland, if not Europe. 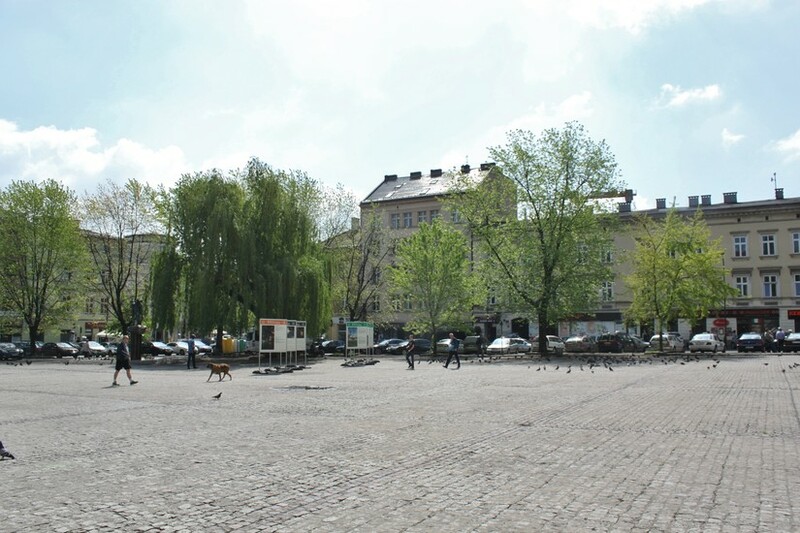 It was here that all the administrative and judicial authorities of Kazimierz were established, as well as hundreds of market stalls selling everything from fur and tobacco to salt and amber. 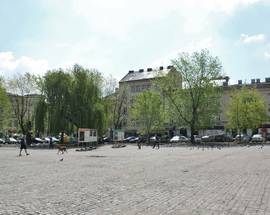 Hardly the bustling marketplace it once was, today’s Plac Wolnica (named so since the end of the 18th century when it was granted the privilege of free trade) covers only a small fragment of the square’s original size. 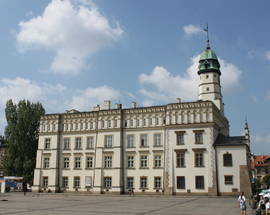 Fortunately the Town Hall which stood at its very centre has managed to survive. 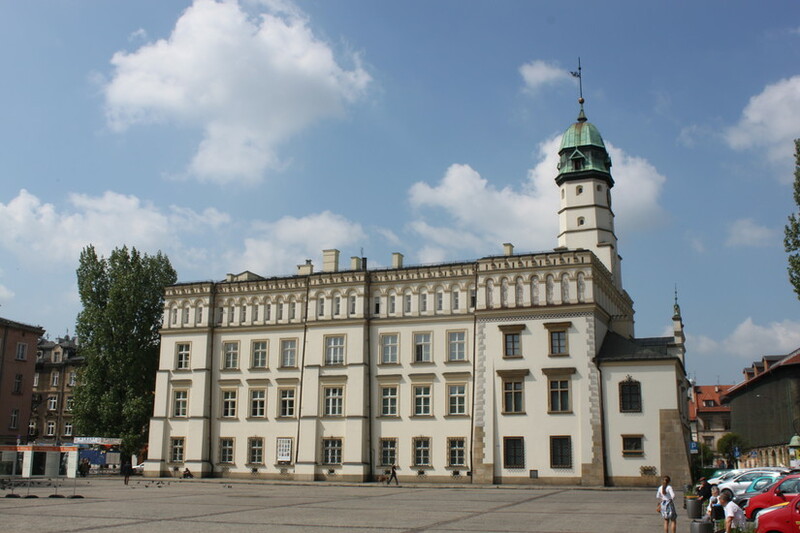 Falling into ruin after Kazimierz’s incorporation into Kraków in 1802, the Town Hall was taken over by local Jewish authorities who renovated it into its present neo-Renaissance style in the late 19th century. 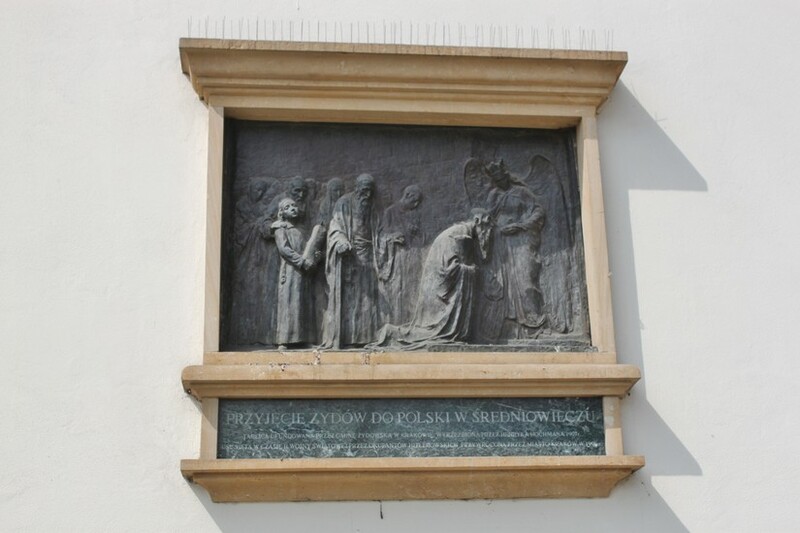 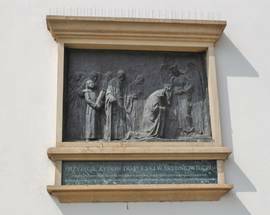 A curious plaque on the building commemorates the arrival of the Jews to Poland in the Middle Ages, and since WWII the Town Hall has housed the Ethnographic Museum. 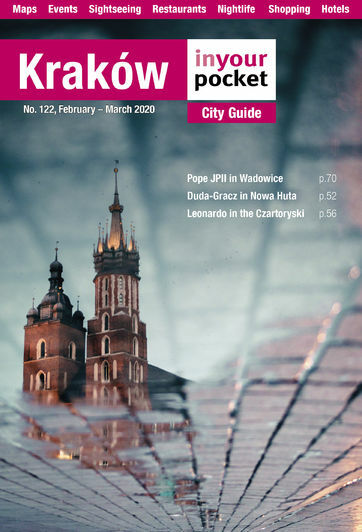 Perhaps ironically given its former status, the urban revitalisation of the neighbourhood over the last two decades was slower to reach Plac Wolnica than Kazimierz's once predominantly Jewish neighbourhoods around Plac Nowy, but the square has now caught up. 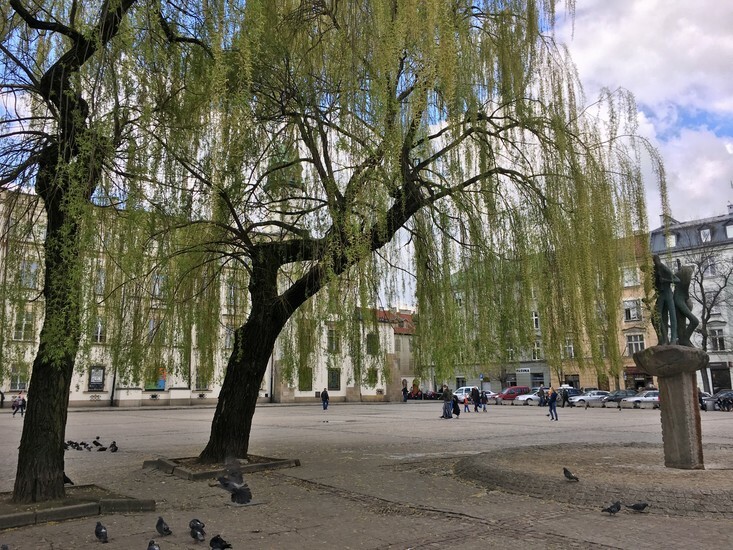 Hosting an increasing number of cultural events, and with cafes and restaurants having sprouted up all around its edges - as well as down ul. 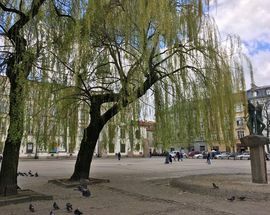 Mostowa, which leads straight from Plac Wolnica to the pedestrian bridge connecting it to Rynek Podgórski - this historic square has re-earned a rightful place on any tour of the district.